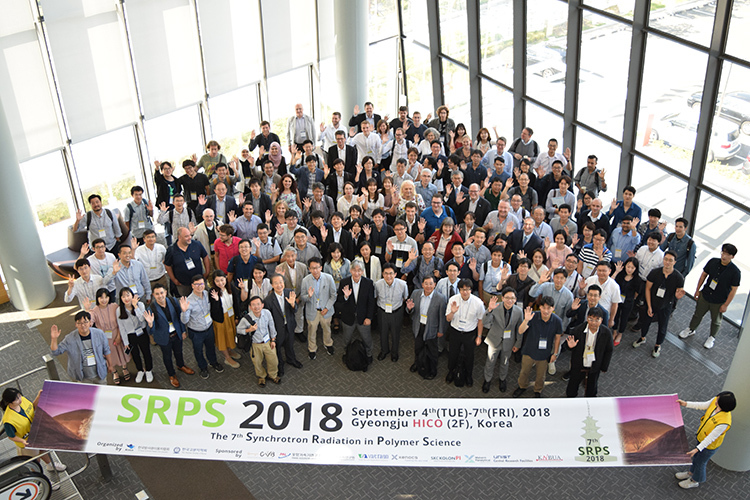 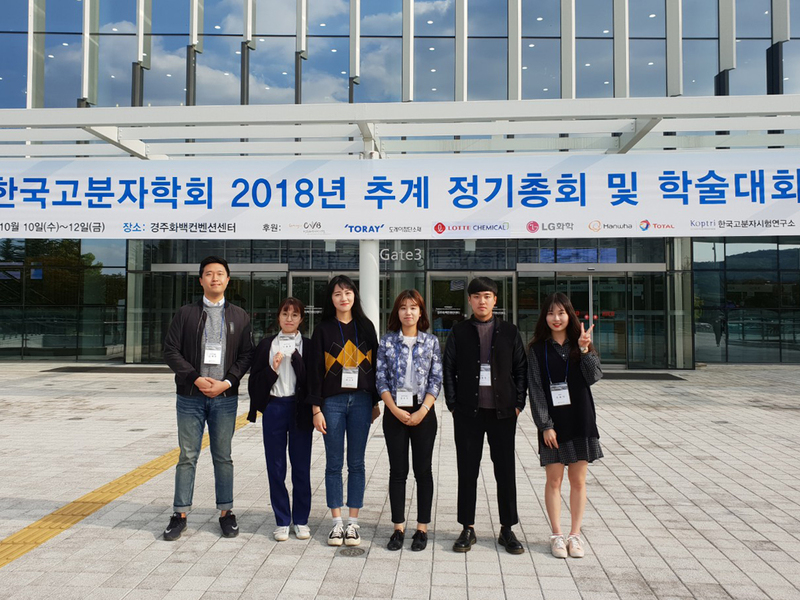 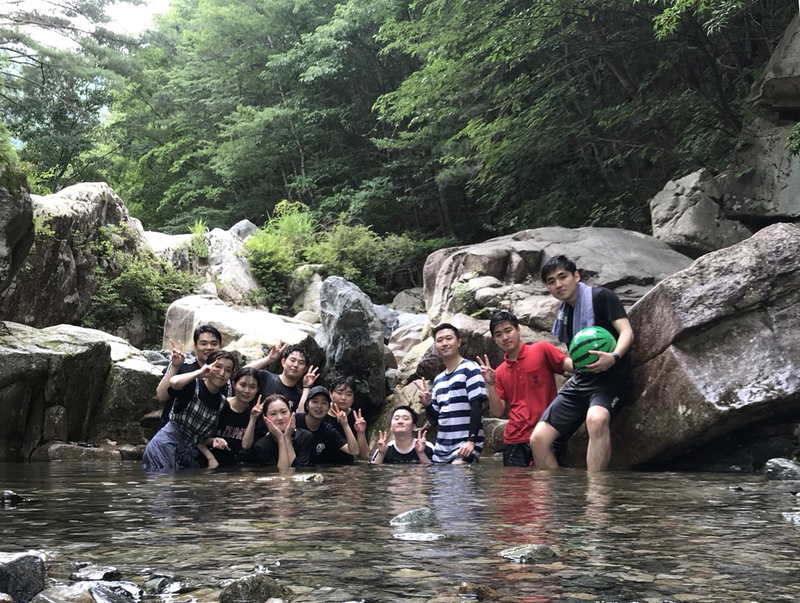 SM and OSM participated in the 7th SRPS (Synchrotron Radiation in Polymer Science) 2018, Gyeong-ju. 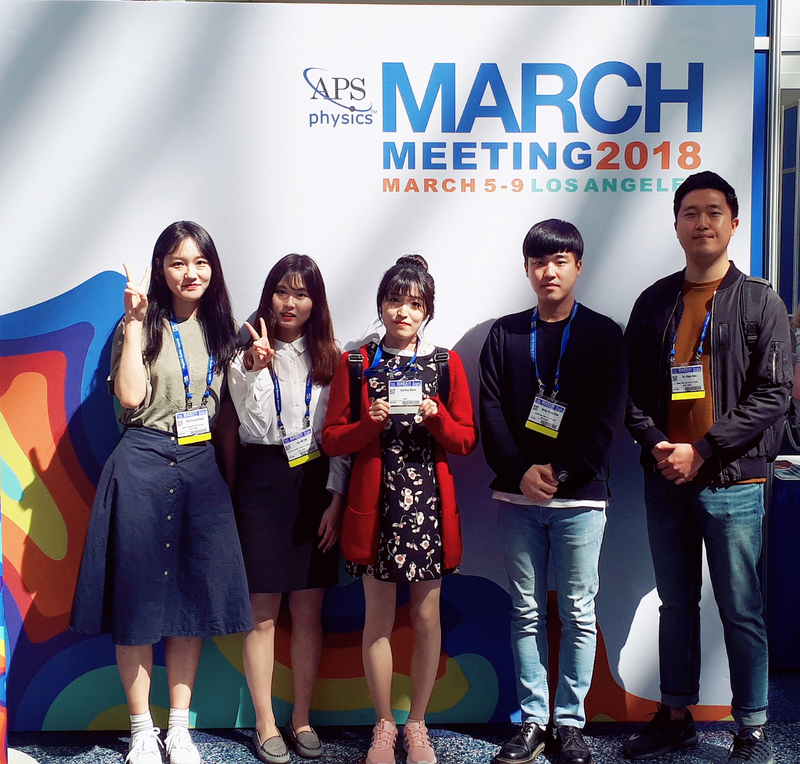 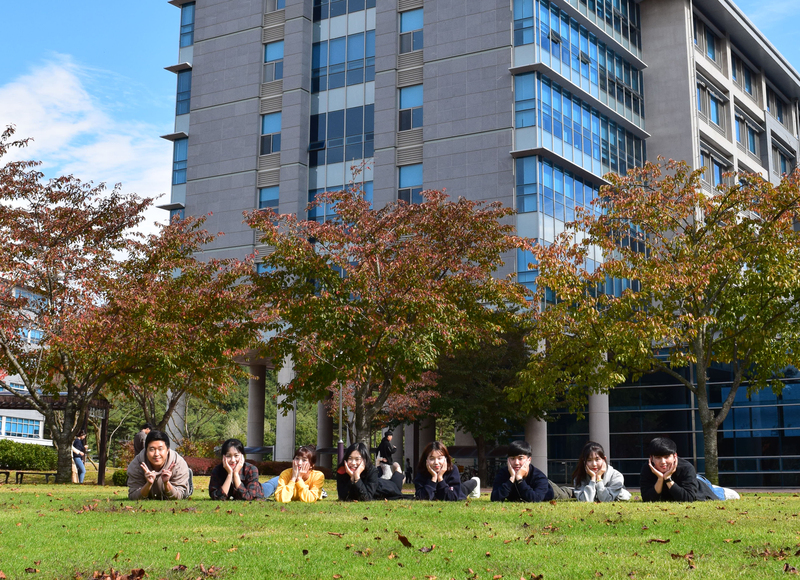 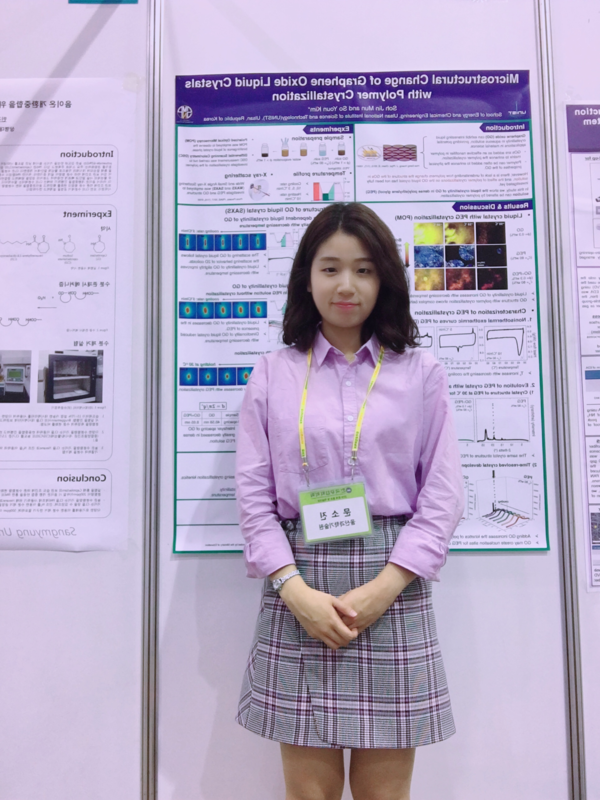 SM presented her work in the Korean Society of Industrial and Engineering Chemistry (KSIEC). 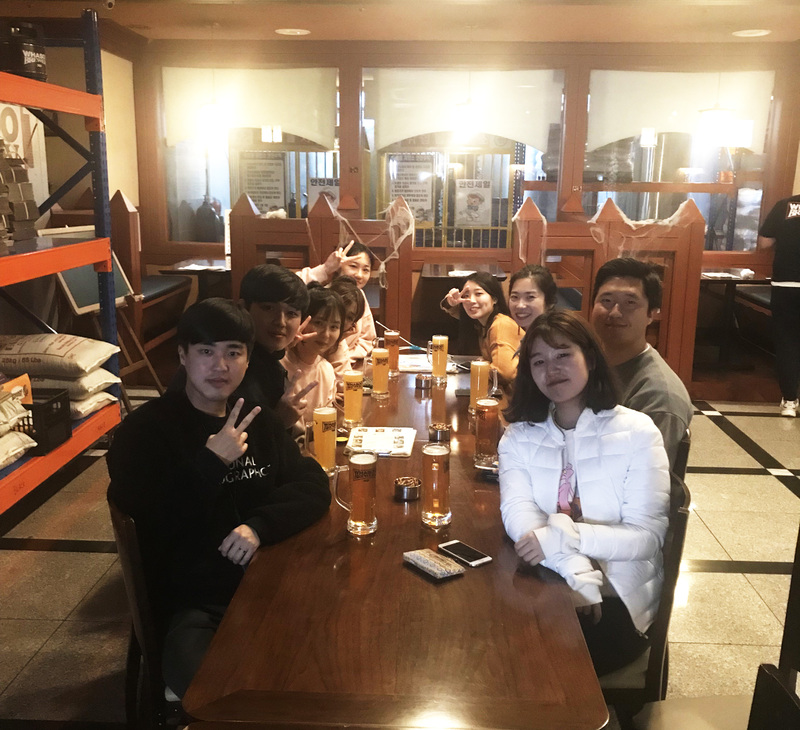 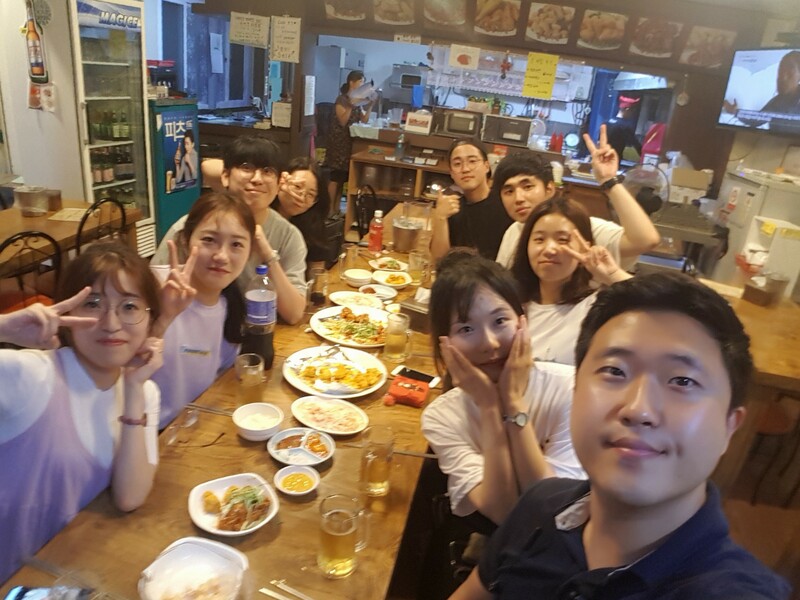 SM graduated and became a real graduate student! 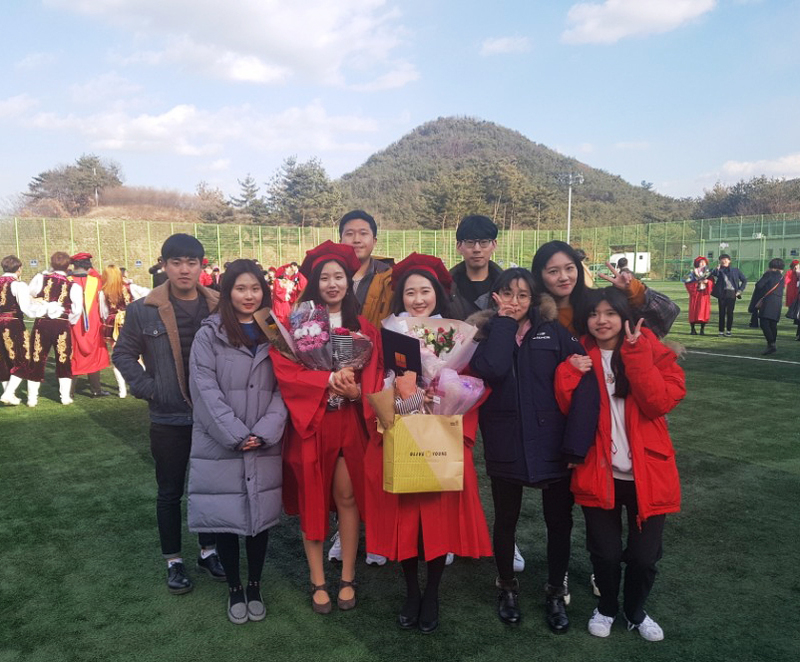 Yuna graduated and have left to Yeosu.